Rooftop, 4th Floor, on Sept 20. 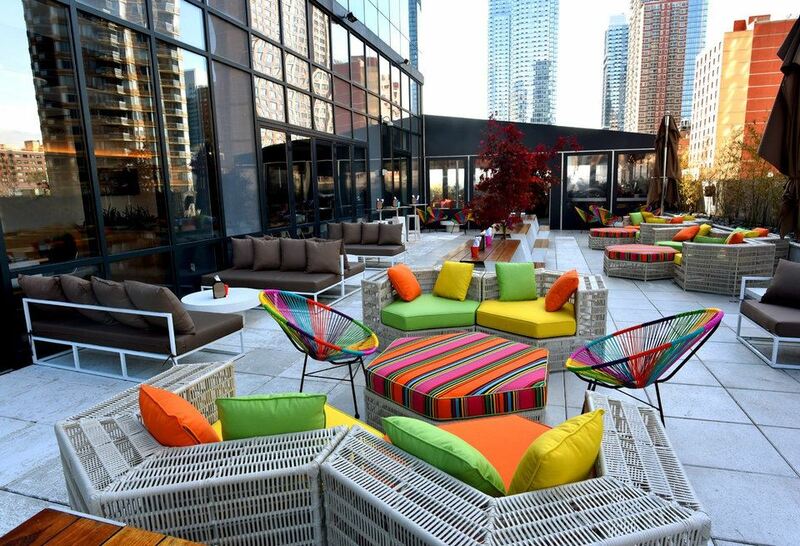 Fall is here but the temperature feels just right to squeeze in one more roof deck happy hour! If you want to meet our members, learn more about the club, or just hang out with some new friends, feel free to join us at the Yotel Hotel on Sept. 20, Thursday.